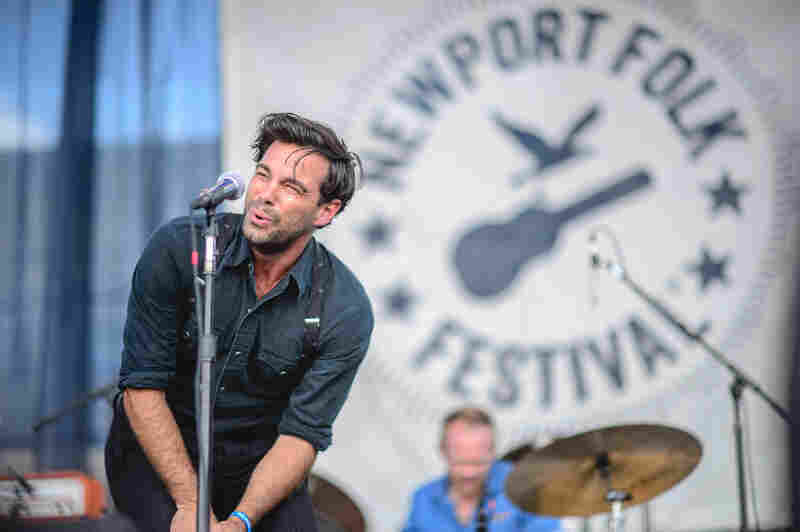 Listen To The Lone Bellow Perform At The 2015 Newport Folk Festival Listen to the band's soaring Friday set, featuring guest appearances by Leon Bridges and Lucius. 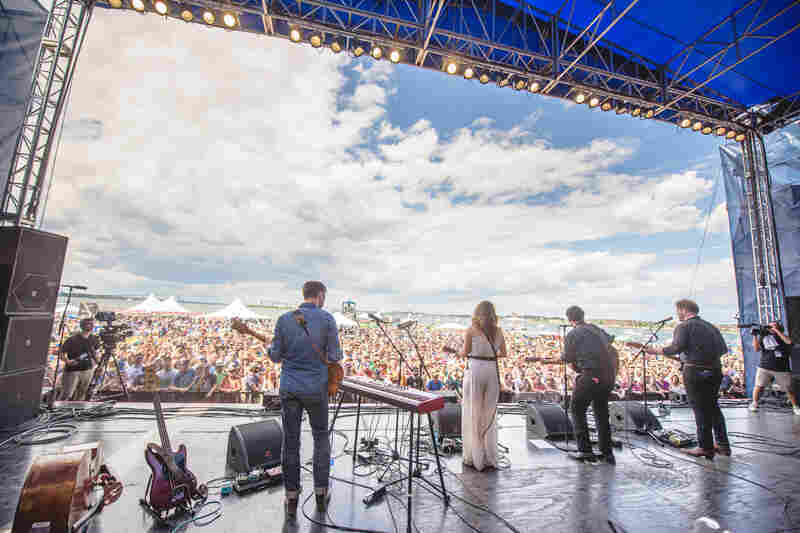 The Lone Bellow performed Friday at the 2015 Newport Folk Festival. Zach Williams of The Lone Bellow. 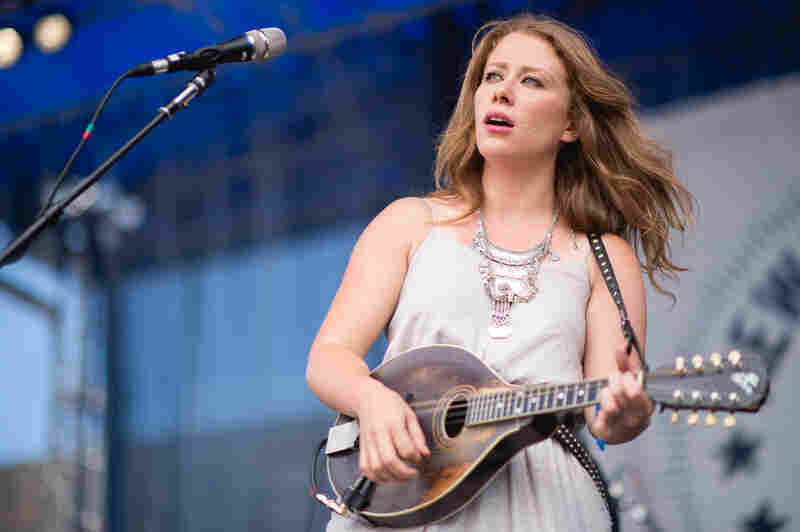 Kanene Donehey Pipkin of The Lone Bellow. 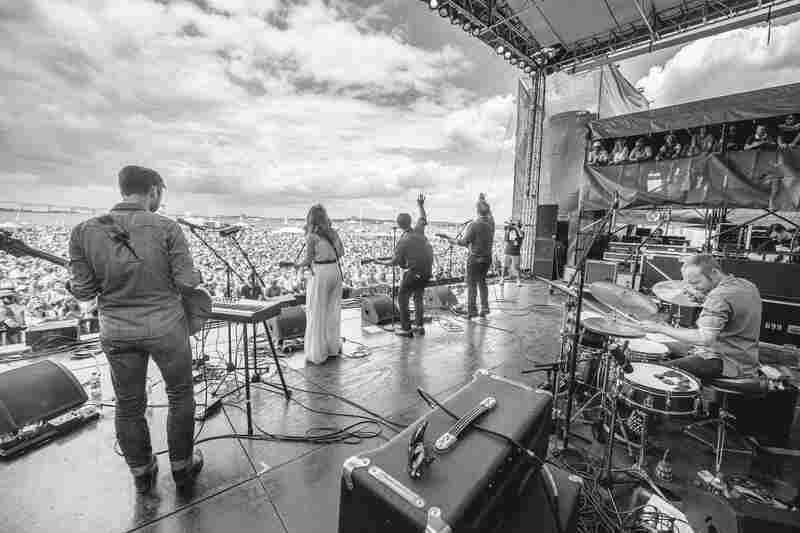 The view from the side of the stage during The Lone Bellow's set at the Newport Folk Festival. 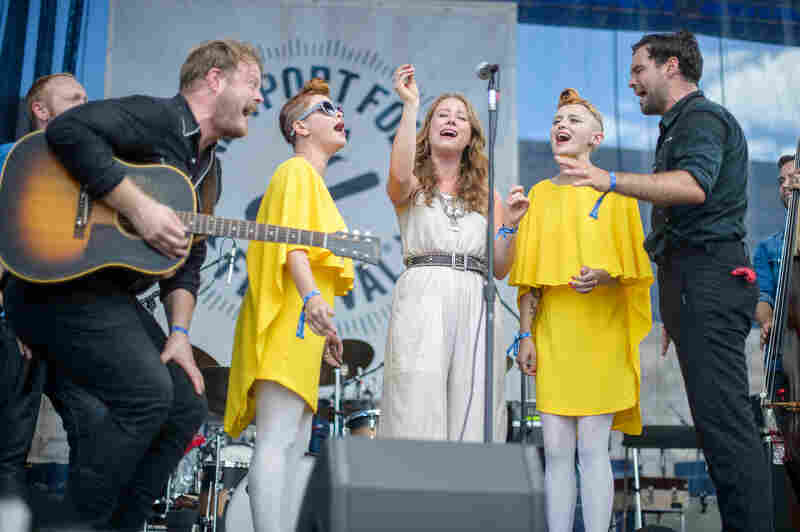 Jess Wolfe and Holly Laessig of Lucius joined The Lone Bellow on stage at the Newport Folk Festival. 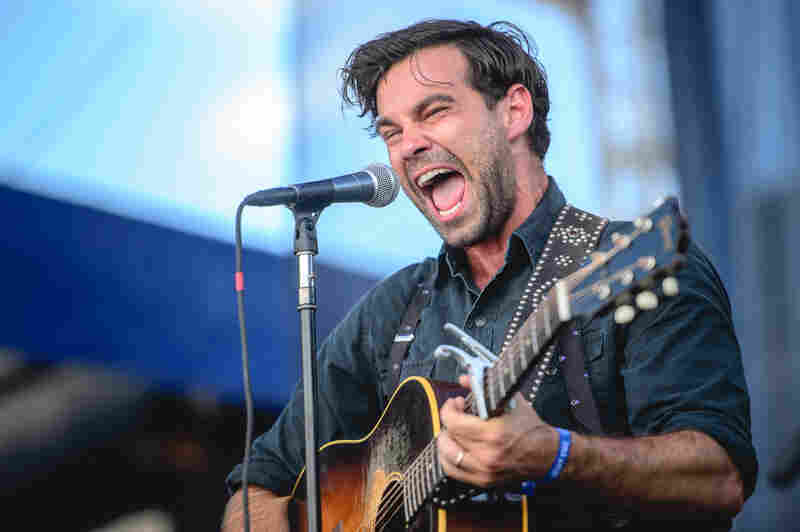 Zach Williams of The Lone Bellow got up close and personal with the Newport crowd. 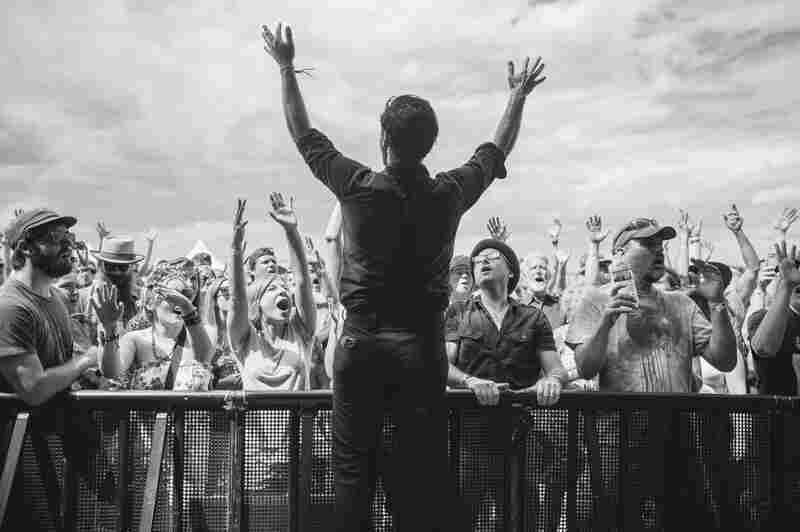 Zach Williams, Kanene Pipkin and Brian Elmquist — The Lone Bellow — make glowing folk-pop that illuminates emotional, occasionally dark themes with soaring arrangements and gut-punching three-part harmony. The Brooklyn trio's second album, the Aaron Dessner-produced Then Came The Morning, continues their quest for redemption and uplift. 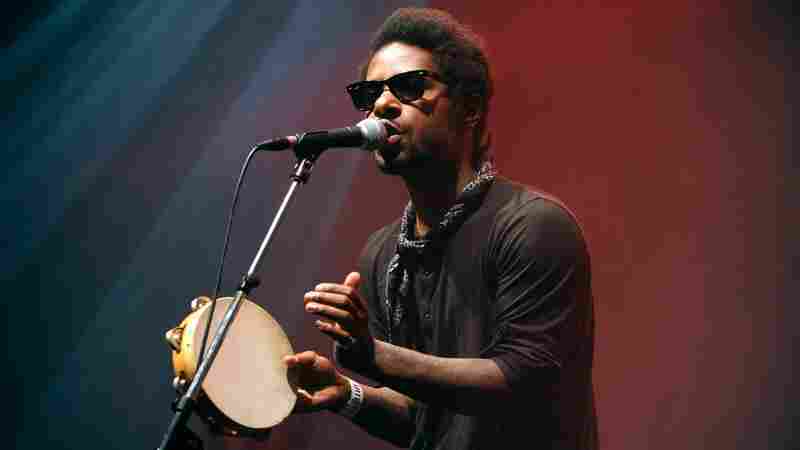 Confessional songs like "Marietta" resonate with honesty, while the title track offers the promise of an inevitable sunrise and a brighter day. The Lone Bellow's Newport Folk set was powerful and practiced, but the trio also kept up an air of joyous spontaneity by bringing a stream of special guests onstage: The horn players of the New Breed Brass Band added punch to "Then Came The Morning" and "The One You Should've Let Go," Sara Watkins popped in for a fiddle solo, and both Leon Bridges and the women of Lucius added their voices at different points during the performance. "Green Eyes And A Heart of Gold"
"Heaven Don't Call Me Home"
"If You Don't Love Me"
Audio: Joshua Rogosin, Suraya Mohamed and Monique Mizrahi; Photography: Adam Kissick. 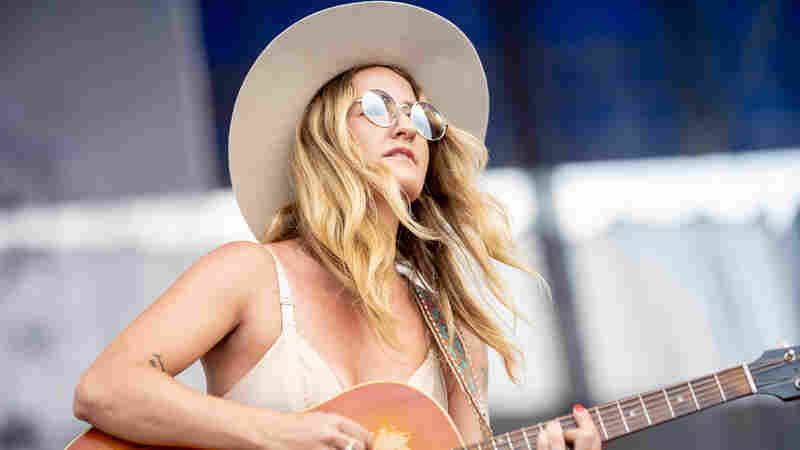 January 21, 2019  Margo Price gave an authentically rich performance at the 2018 Newport Folk Festival. 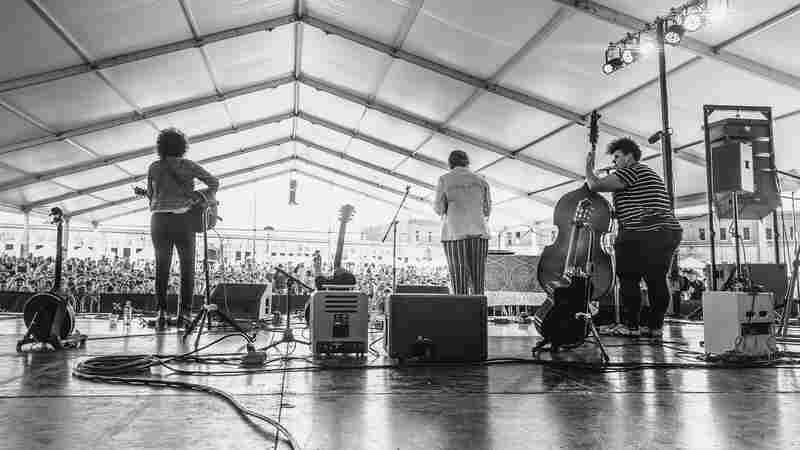 January 15, 2019  Harding woke up the Newport crowd with the soul-rock hybrid he calls "slop 'n' soul." 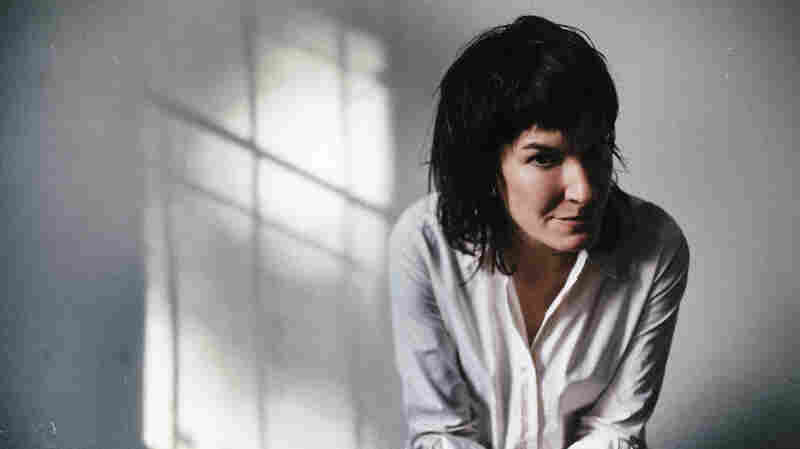 January 5, 2019  Jen Cloher came to Newport with a fervor matched only by her volume. 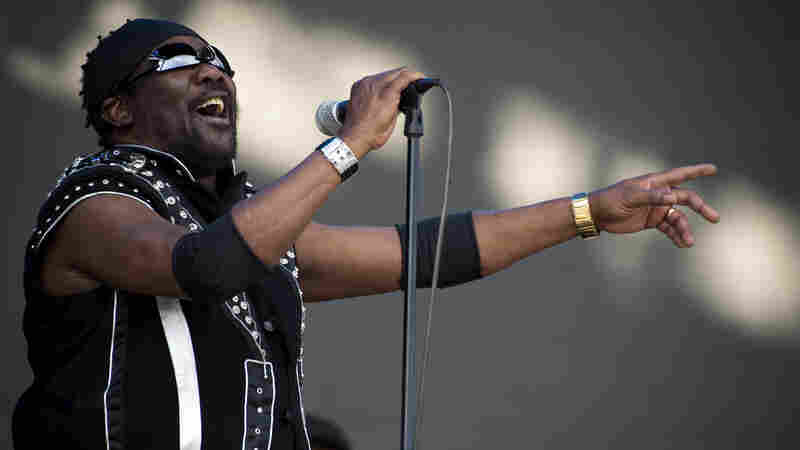 December 29, 2018  The oldest song Toots and The Maytals played, "I'll Never Grow Old," captured the spirit Toots Hibbert brought to the show. This will warm up your New Year's celebrations like nothing else. 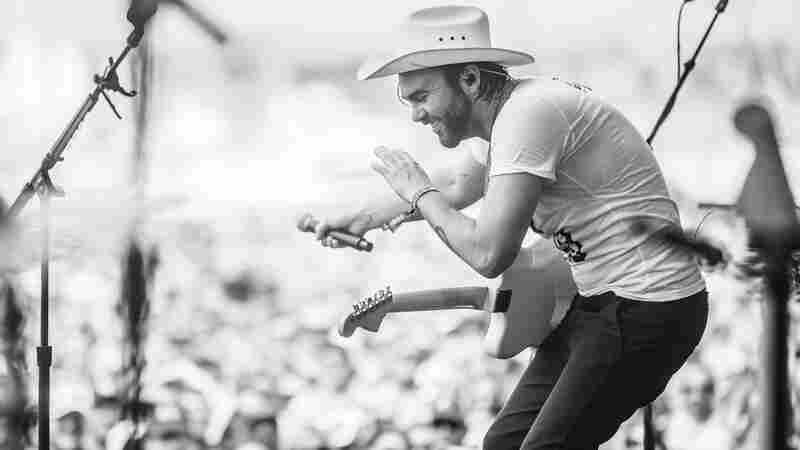 December 28, 2018  Austin singer-songwriter Alejandro Rose-Garcia, aka Shakey Graves, began his Newport Folk Festival set by raising a little hell. 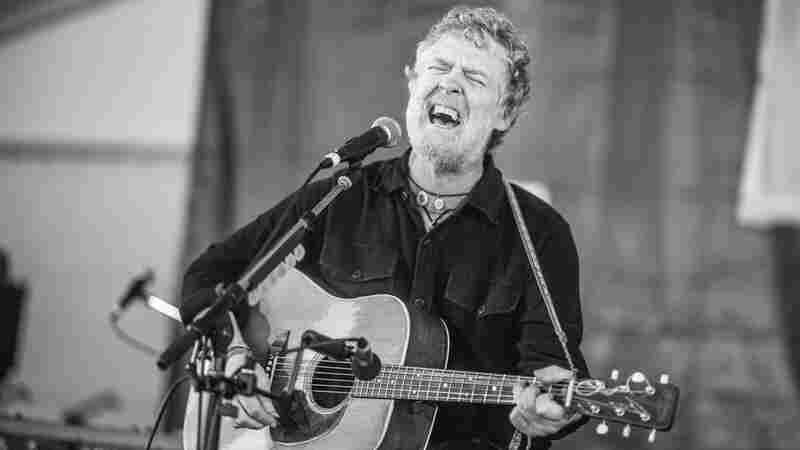 December 27, 2018  From a Swell Season favorite and traditional Irish tunes to a live collaboration with The War and Treaty, Glen Hansard's performance was enthralling. 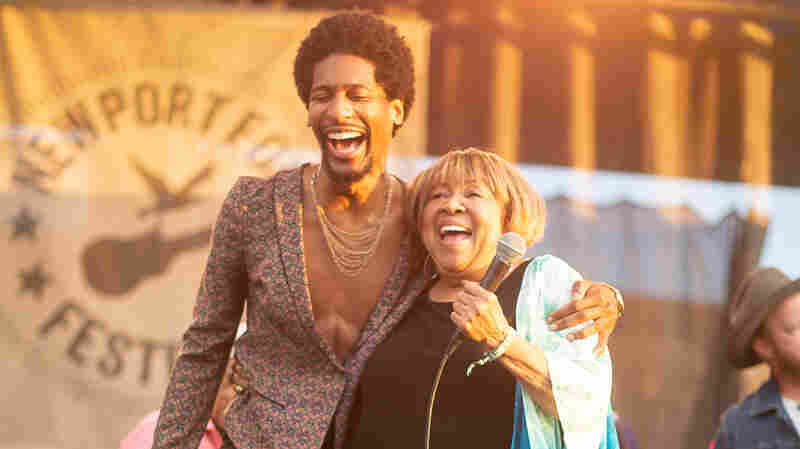 December 22, 2018  Jon Batiste led a star-studded cast — including Mavis Staples, the Dap-Kings, Chris Thile and Brandi Carlile — through the civil rights-themed set. December 20, 2018  There's electricity in the atmosphere at Newport Folk Festival as evening begins. 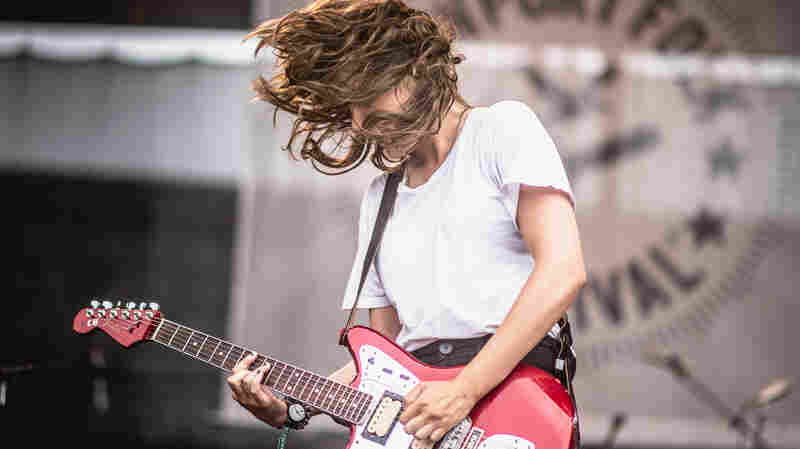 As the penultimate performer on the main stage, Courtney Barnett's return to Newport felt like cause for celebration. 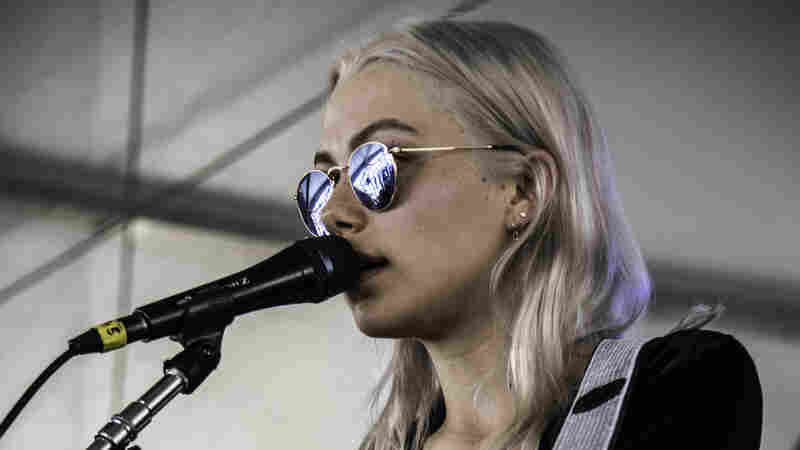 September 28, 2018  The 2018 Slingshot artist performed songs that unspool with a sonic ease that feel refreshing, even for an overheated festival audience. August 22, 2018  It's not often you find a band with three lead singers who each sound as impressive on their own as they do together.